Try or Cry! 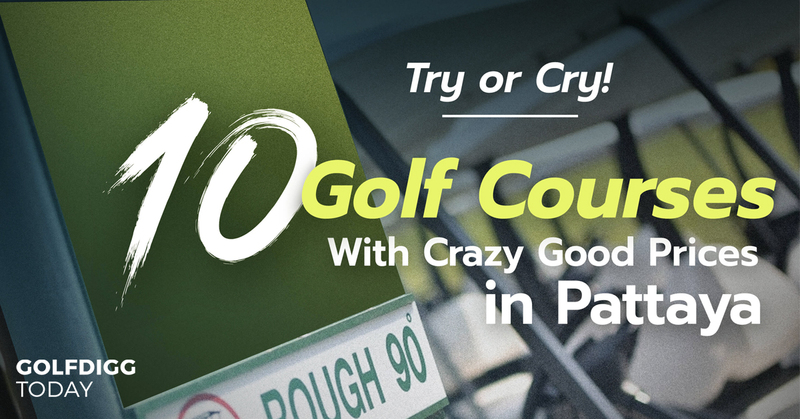 10 Golf Courses With Crazy Good Prices in Pattaya That Will Get You Excited! 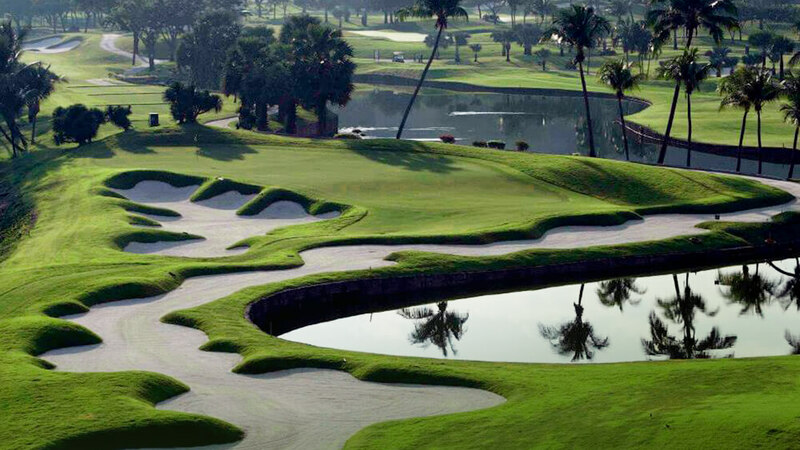 Honda LPGA Thailand > Explore Pattaya > Try or Cry! 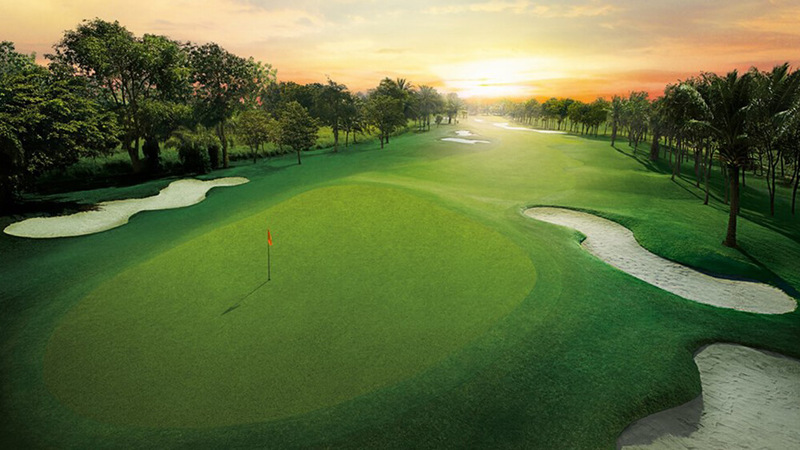 10 Golf Courses With Crazy Good Prices in Pattaya That Will Get You Excited! 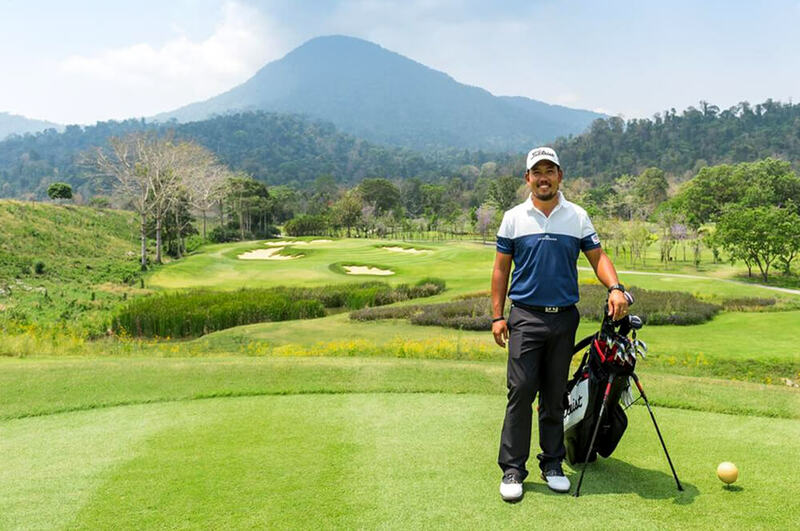 After Honda LPGA Thailand 2019 ended and left you guys a cliffhanger… well, why don’t we treat ourselves some more! Let’s make the swings and have fun! 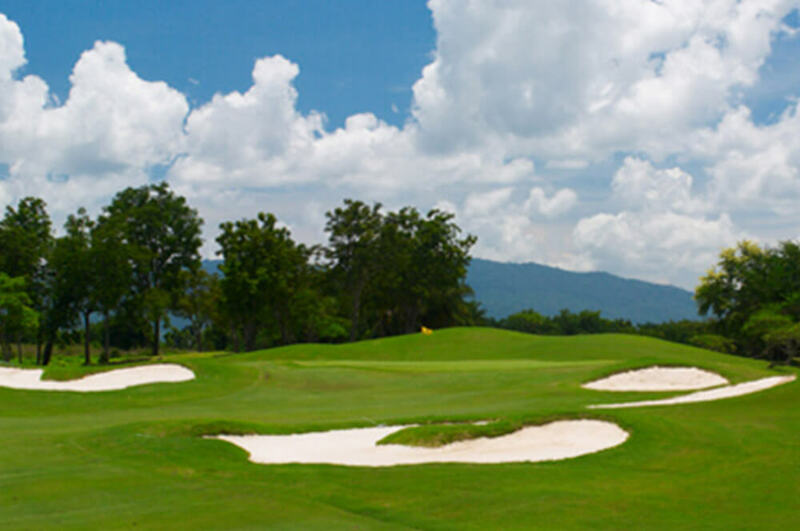 Today we’re gonna show you amazing golf courses in Pattaya area, which are not only easy to travel, but also offer super good prices. Already spent too much to watch the competition? These 10 courses will do it for ya. 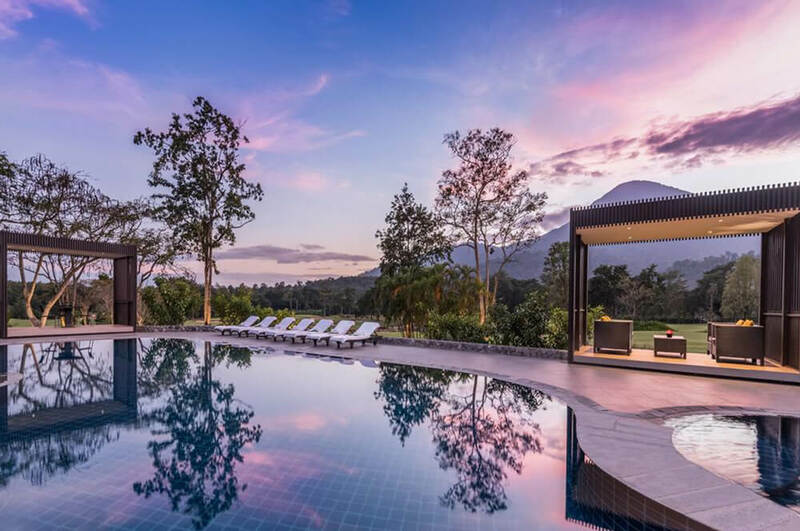 In case you’re looking for a golf course somewhere peaceful, located among a spectacular view of nature and valleys, with great accommodation — this is the place! Apart from abundance of the course and its incredibly fresh air, this place is a real challenge. The steep greens and deep sand hazards will make the game even more exciting for you. Then, after a drive, we recommend you having dinner while watching sunset with your loved ones, because this course is such a perfect spot for it! Wanna level up your ordinary days? Let’s get in a car and drive to Pattaya Country Club. This place covers over 2,880,000 square meters allowing you to explore, enjoy, and get lost in the games! 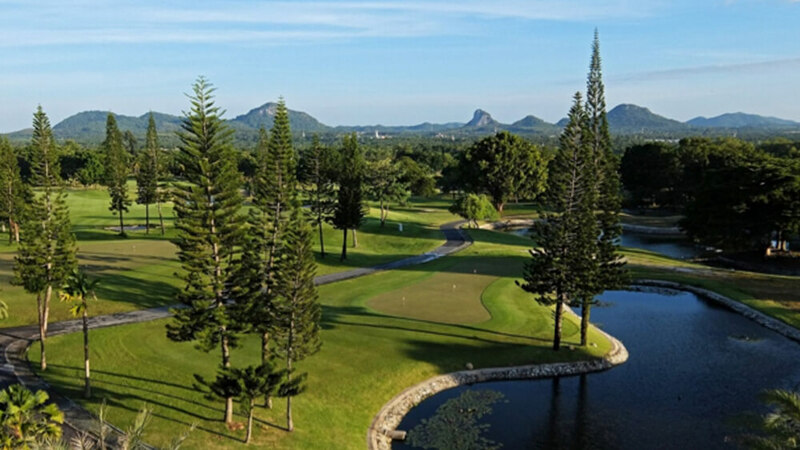 So if you’re seeking courses with cool layouts, amazing view throughout the year, and not so far from Bangkok… we bet you’ll fall in love with this one! This breathtaking golf course is definitely a perfect spot to bring your family on a vacation for its such special ambience. Phoenix Gold Golf & Country Club is a 3-in-1 course, combining 3 different layouts: ocean, lake, and mountain. Each course has its own highlight, especially the ocean one. The ocean layout is where you can enjoy the view of Pattaya sea. The lake layout is where you can spot Khao Chi Chan, a famous buddha marking carved on the mountain. And lastly, the lake layout is a where you can indulge in peacefulness of the lake and spend time thinking about things. So this location is truly gonna be your 3-in-1 happiness! “Small yet superb” is the best definition for this course. 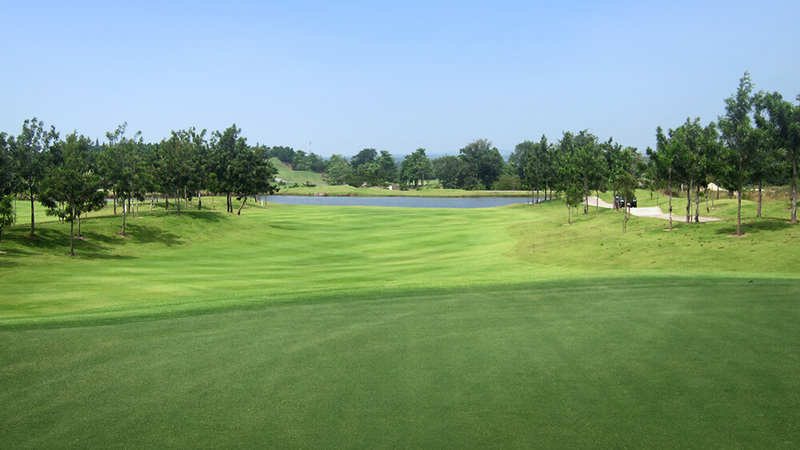 Comparing its 528,000 square-meter area to other courses, Silverlake is considered a small one, yet every single acre of it is outstanding for its own and is used to its best. There are tee-offs, fairways, and greens lining up towards hole 1 in front 9, hole 1 in back 9, and all the way through. This will be a new excitement for you. The first 18 holes are British-styled, and the other 18 are American-styled. Pick what you like, and make your best putt! This is the place to experience a round of golf like in England without having to fly across the world. Greenwood Golf & Resort is ready to rock you! Besides the variety of its 27 holes for your mood, the fairways are also so wavy, and there are loads of bunkers, and the roughs are thick. If you think you have those ‘monster skills’ to control the ball… try! If a hilly, natural layout and tough wavy fairways got you excited, don’t miss this course. It’s located only 2 hours from Bangkok, and 30 minutes from Pattaya. 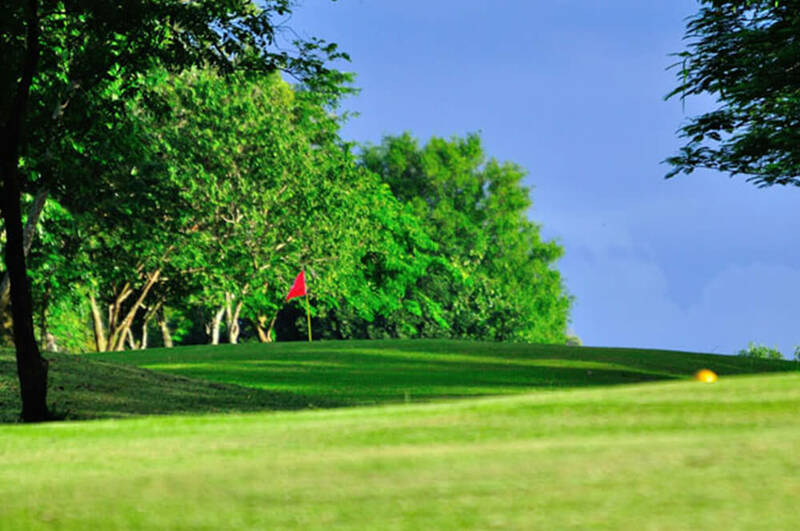 We assure that you will enjoy perfection of the course, fresh air, and the fairways that will make you go nuts!